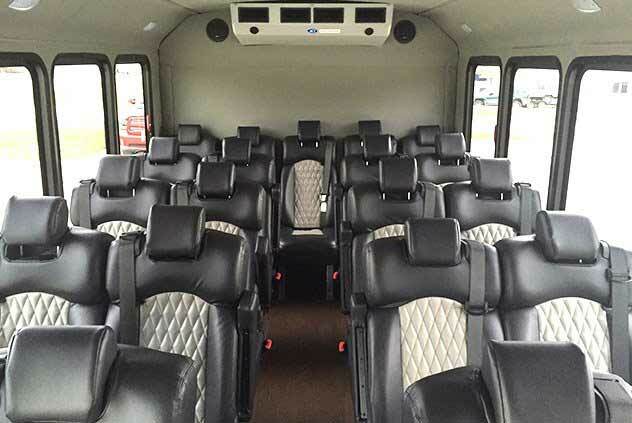 If you're looking for a minibus rental, our 21 Passenger Minibus is the perfect option. 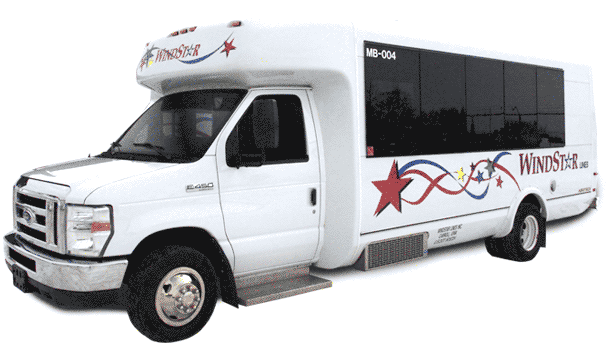 Windstar's minibuses can accommodate up to 21 passengers in complete comfort. 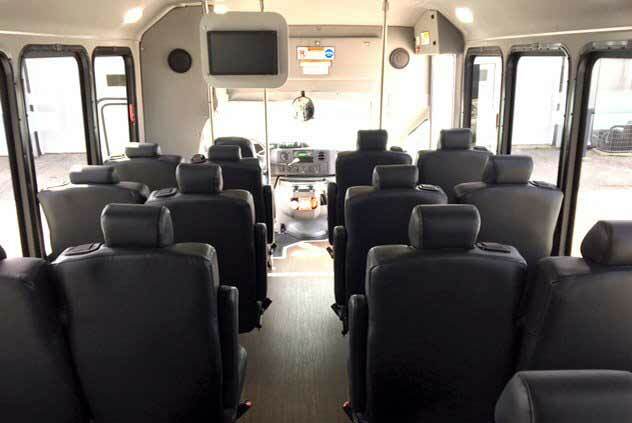 Perfect for airport transportation, sporting events, local touring, group travel and employee shuttles, our minibuses are designed to get groups to and from their destination in comfort. 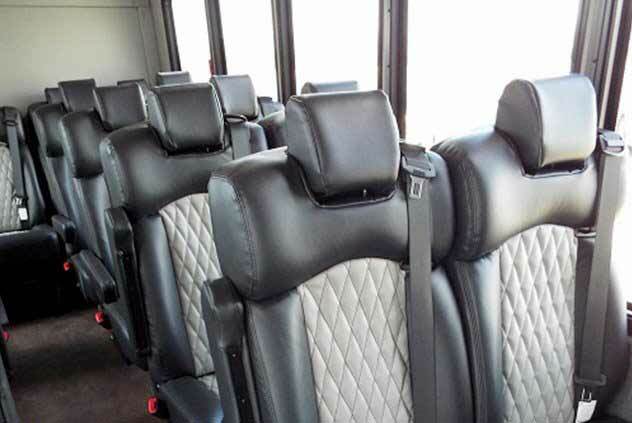 Whether you are looking for a quick shuttle or a long-term trip, Windstar Lines can give you an affordable and excellent transportation solution. This vehicle is available in select markets only.